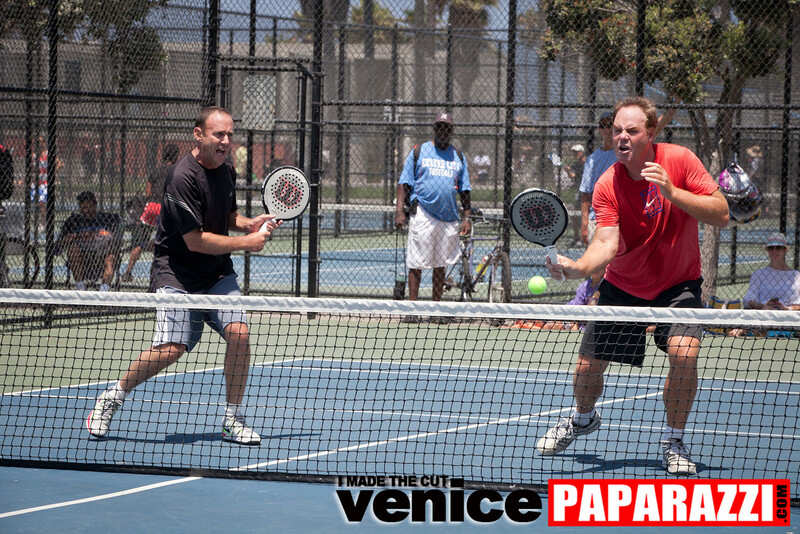 » Compete or play a fun game of Paddle Tennis! 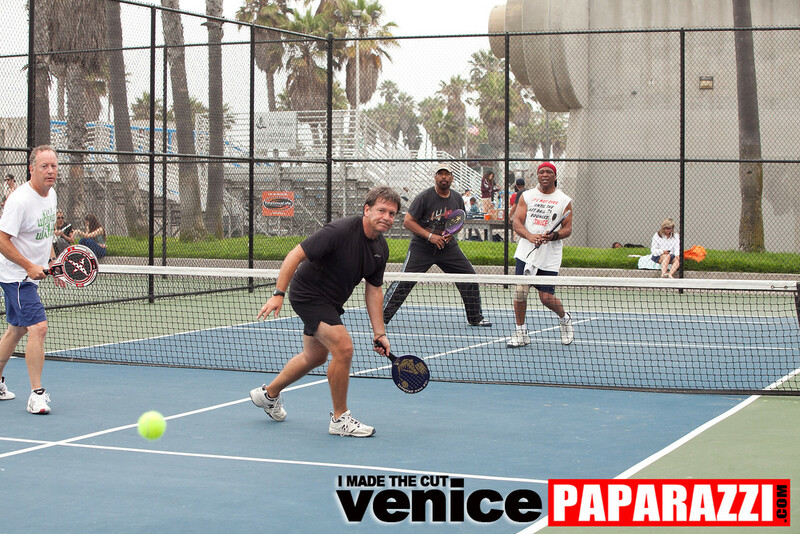 Paddle tennis is fun! It is easy to learn and sort of like a cross between ping pong and tennis. 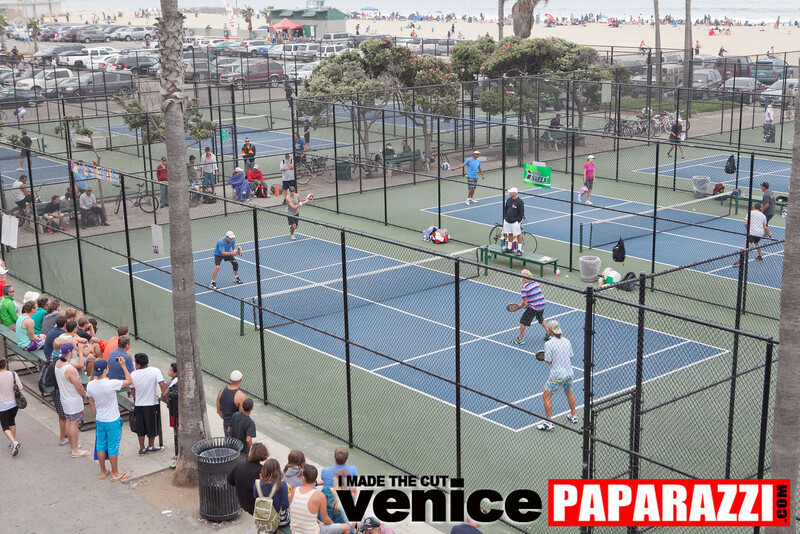 Play a game of paddle tennis or watch some of the world’s best paddle tennis players in action! About: Paddle Tennis is a game that looks like a cross between ping-pong and tennis. The court looks like a scaled down tennis court and the rules are the same as tennis as well. The racquets resemble large ping pong paddles. 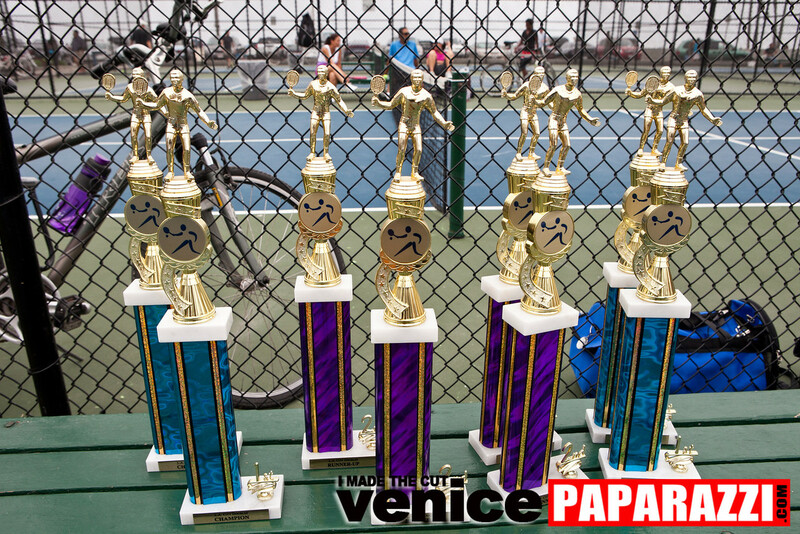 The Venice Beach Paddle Tennis Tournament is widely regarded as one of the toughest and best Paddle Tennis tournaments in the World to win, because the Venice Beach Paddle Tennis recreational facility is where most of the top professional players live and practice their games year round. 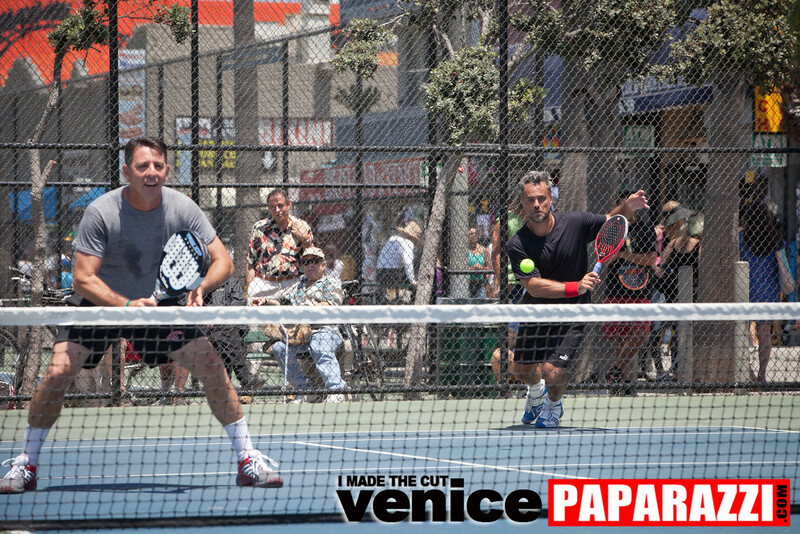 Several tournaments are held at our local courts throughout the year and local resident Scott Freedman has been considered one of the World’s best for over two decades. 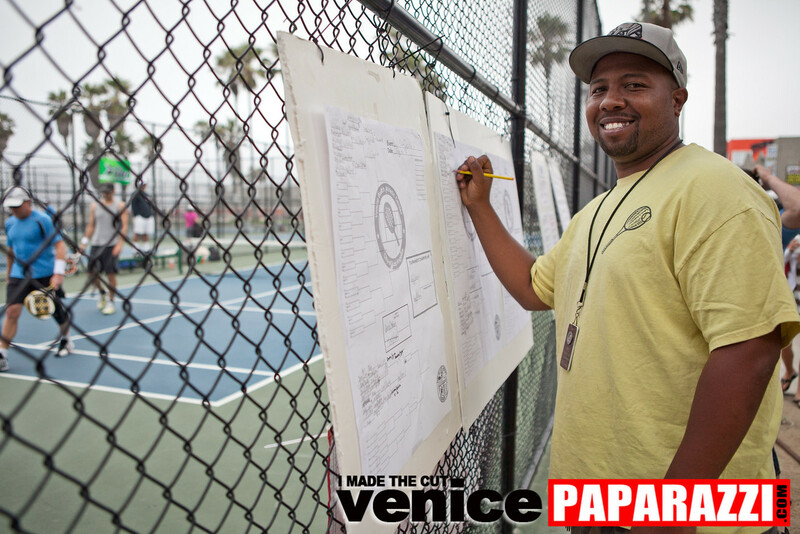 Kent Seto, Doug Kolker and Daryl Lemon are also some of the names to know in Paddle Tennis. 2017 TOURNAMENTS. Start training now! Remember, your participation is what keeps these tournaments alive. We look forward to your support. If you have any questions reply directly to me and not to the group. 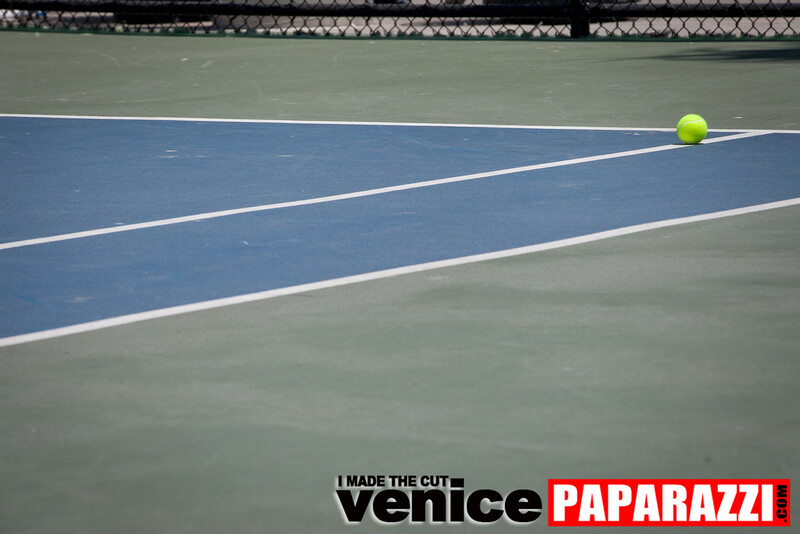 PADDLE TENNIS WEBSITES: www.theuspta.com is the official website for the United States Paddle Tennis Association (USPTA). 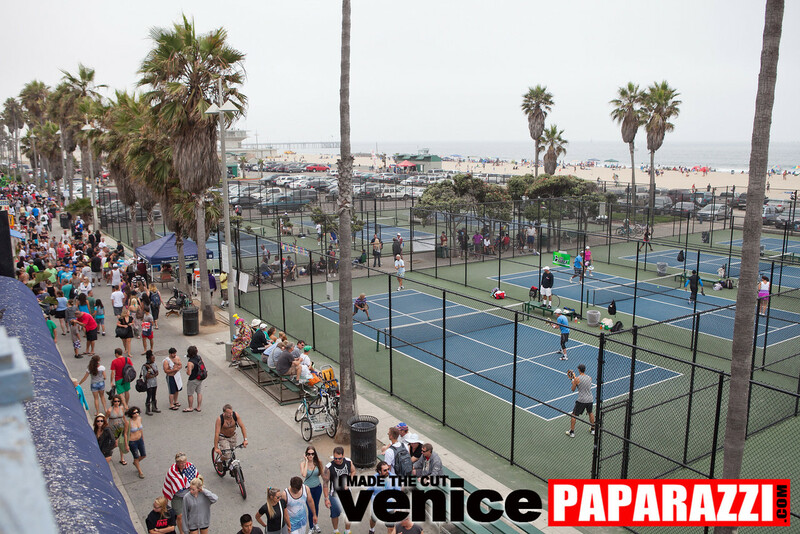 Venice beach paddle tennis courts are an eclectic mix of people from all different backgrounds, be it unemployed and hanging at the beach everyday or the richest of the rich in Los Angeles, they all have “ONE COMMON GOAL” they love the game of paddle tennis.